SouthLAnd First: Season five returns February 13th! Season five returns February 13th! "TNT’s critically acclaimed police drama takes viewers directly to the streets of LA to present an intensely personal, first-person look at cops and detectives on the beat. The extraordinary show – starring Michael Cudlitz, Shawn Hatosy, Regina King and Ben McKenzie – has redefined the police drama genre with a raw, authentic look at the lives and work of detectives and beat cops. Southland is from John Wells Productions in association with Warner Bros. Television. 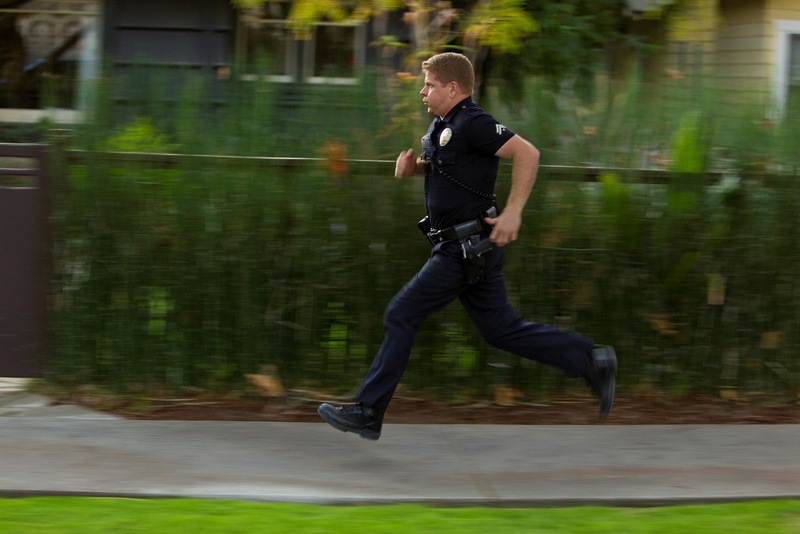 Special Programming Note: TNT will lead into the season 5 premiere of Southland with a marathon of memorable episodes on Wednesday, Feb. 13."